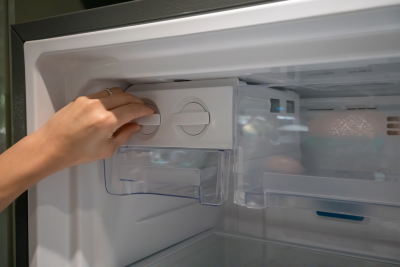 Not only does a well-organized refrigerator make grabbing food easier, but it also can keep your food fresh longer. Below are some tips on how best to arrange your food the next time you come back from the grocery store. Treat your fridge like a storefront—put those priority items front an center. In a refrigerator, this is the middle rack and close to eye level. 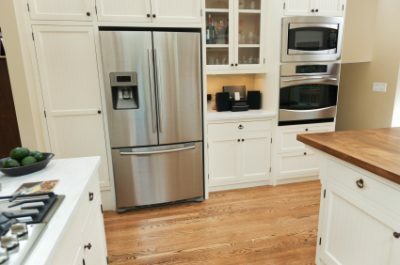 This is where you should place your leftovers and any other food you want eaten soon. The back of the fridge is the coldest part; keeping your milk there will help it stay fresh longer. Take stock of items that don’t necessarily need to be refrigerated such as ketchup, vinegar, jam, mayonnaise, and butter which would be fine in your pantry. Even your farm-fresh (NOT store-bought) eggs can be kept on the counter for several weeks. 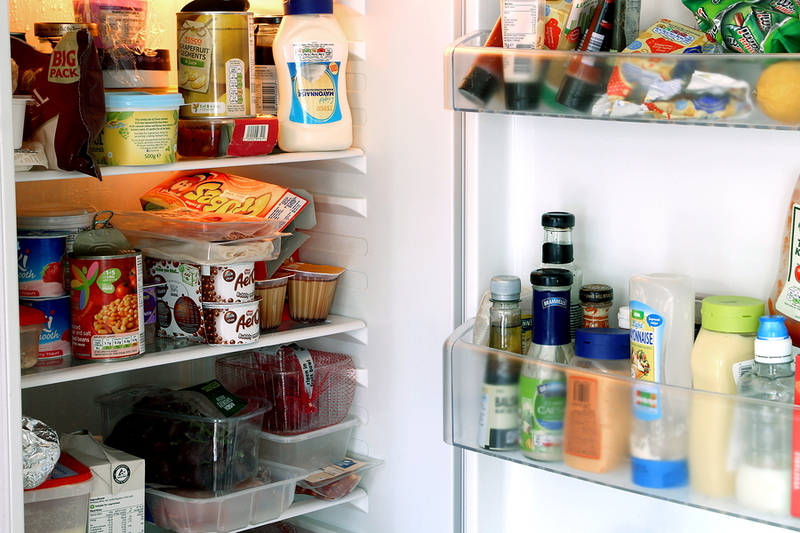 Be aware of food that you shouldn’t keep in your fridge: tomatoes can get mushy, onions will soften, honey will get thicker, and potatoes will become too starchy. Keeping potatoes and onions in separate paper bags in a cool, dark place will help them stay fresh longer. Go for square bins when storing your food; round ones take up more space than they should. You can use bins to keep similar foods together such as healthy snack and breakfast foods. Insert plastic placemats to line your shelves to make clean up much easier. Any foods that drip, such as red meat and seafood, should be placed on the bottom shelf so they don’t contaminate other foods. 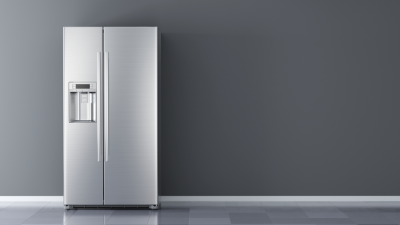 When your Sub-Zero refrigerator needs servicing or repairs, trust Wilshire Refrigeration & Appliance to help. 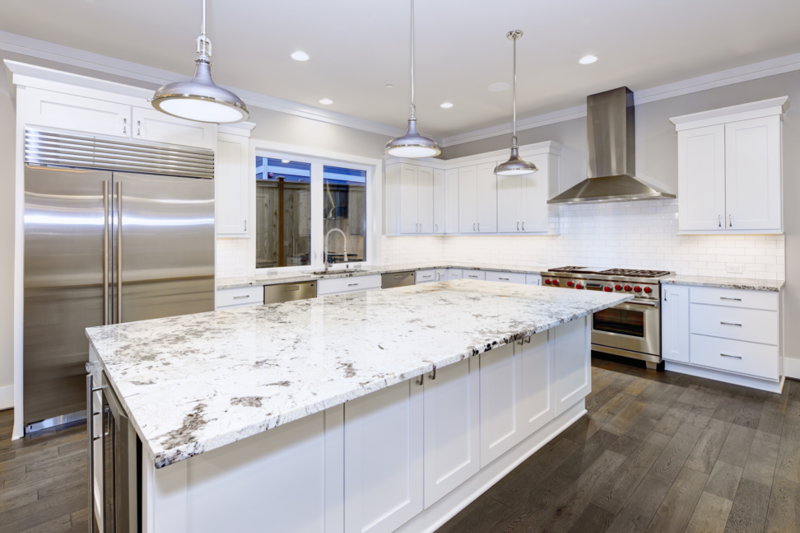 We are factory-certified by Sub-Zero to exclusively handle the servicing of their appliances from Santa Barbara to Las Vegas and everywhere in between. Give us a call or fill out a form today!